the problem occurs because the Info.plist file generated when you create the project in visual studio lacks of some important tags (the ones mentioned in the errors). Check with an Info.plist file from an IOS app and add the missing tags. I had this issue even though my Mac and my PC showed the same time - turns out my PC had the wrong time zone (even though the actual numerical time was correct). After I corrected the time zone and then corrected the time, I stopped receiving the 429 error. 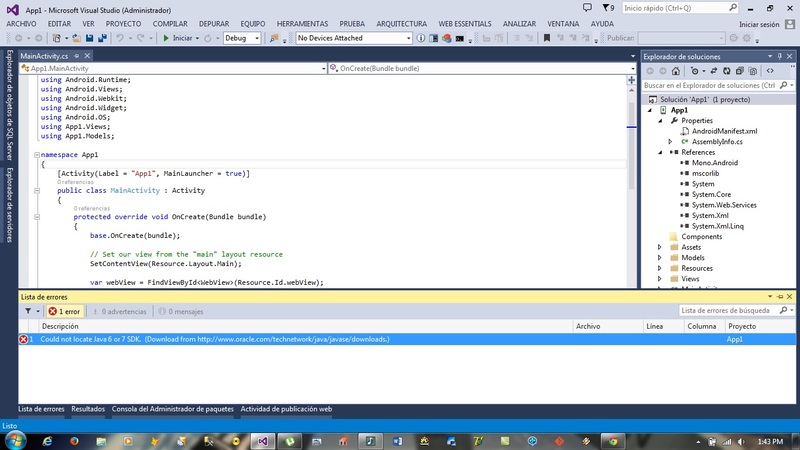 I use the lastest verison of xamarin with vs2013, still has this issue.